You care about your health, so naturally you want to spend your hard-earned money on the freshest, most nutritious food available. But the quality of the food you find in your local grocery store is subject to a variety of factors ranging from how the food was grown, to how long it's been sitting on the grocer's shelves. There's not a lot you can do to change some of these factors; others are in your control. Food treated with pesticides or antibiotics, as is the case with a lot of conventionally grown produce and animal products, isn't as good for you as organically grown food. The pesticides and hormones used can be harmful to your health, affecting reproduction in men and women. 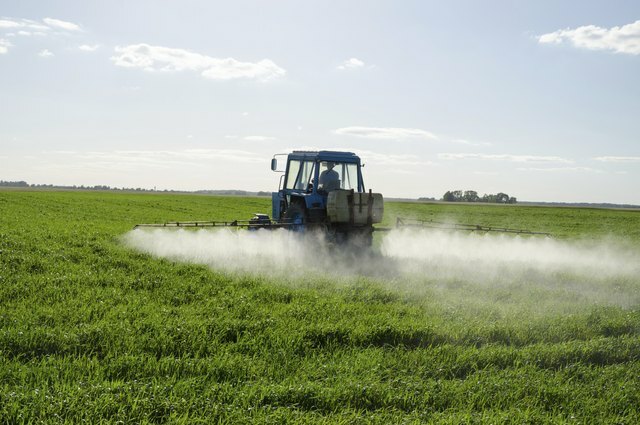 Pesticide exposure is especially dangerous for children and pregnant women, potentially causing developmental problems in young children and fetuses, according to the University of California, San Francisco. 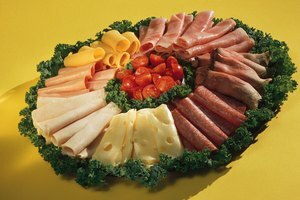 The amount of time food is stored before you eat it and the conditions in which it is stored affect its quality. 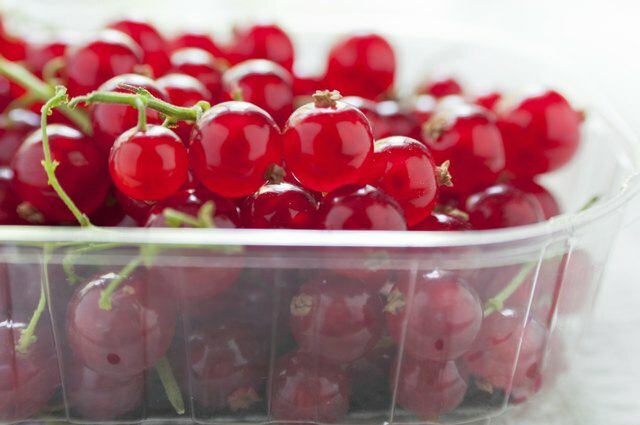 Produce is especially vulnerable to long storage times; generally, the longer the time between when the produce is harvested and when you eat it the lower its nutritional value. 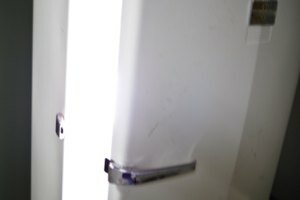 The temperature in storage also affects food quality. According to the Food and Agriculture Organization, foods deteriorate quickly when they're stored in hot, humid conditions. 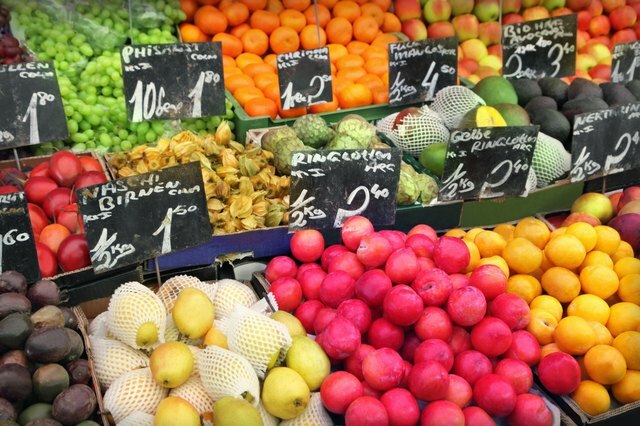 Fresh cut fruits and vegetables are commonplace at many supermarkets because they offer convenience to the consumer. 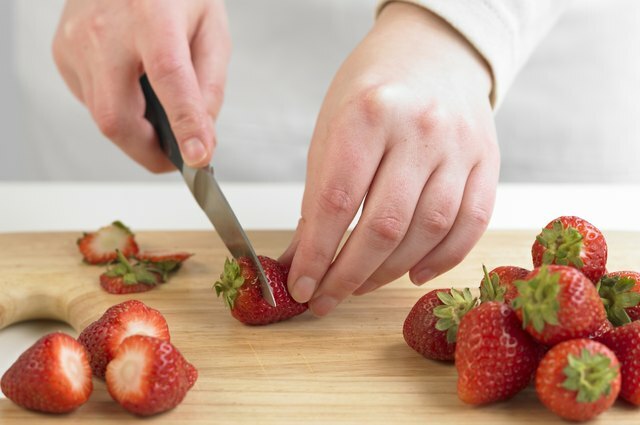 However, according to an article published in "Critical Reviews in Food Science and Nutrition" in 2012, fresh cut produce deteriorates more quickly than intact produce. The article cites decreased nutritional value as one of the symptoms of this minimal form of processing. Other foods, such as packaged foods, are heavily processed, often enhanced with artificial flavoring or color, man-made fats and other unhealthy additions that reduce their nutritional quality and value. Even the way you prepare your food at home can affect its quality. 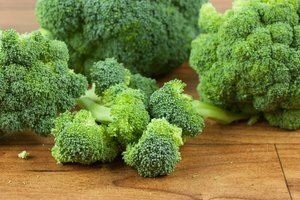 A study published in "Journal of Zhejiang University Science B" in August 2009 investigated how different cooking methods affected nutrients in broccoli. 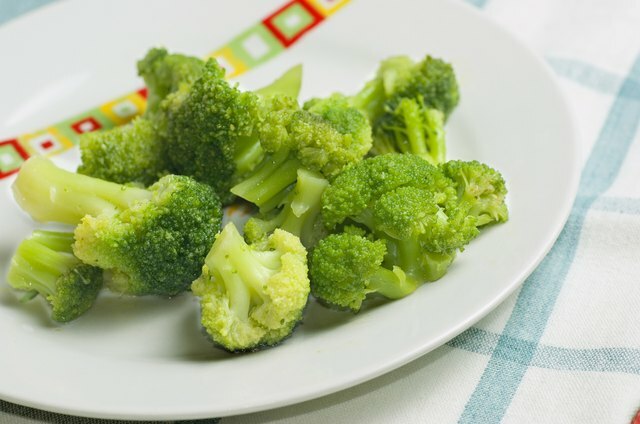 Four of the tested methods -- microwaving, boiling, stir-frying, and stir-frying then boiling caused substantial losses in chlorophyll, vitamin C and glucosinolates, active compounds that may have cancer-fighting effects. Steaming was the only cooking method that didn't result in such significant losses. What Makes Fruits & Vegetables Rot?